Soft material! Beautiful design! Very bright colors! Very cute! 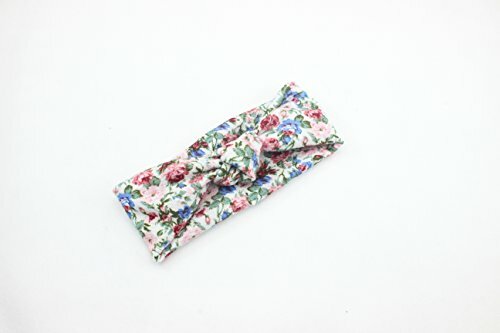 The baby girl headbands are extremely adorable and trendy. 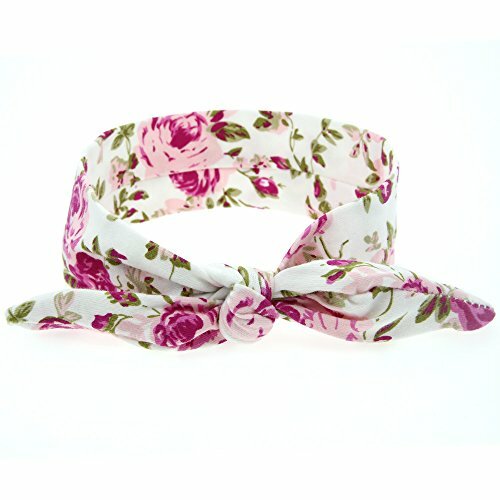 The infant headbands have a classic design, and great for all occasions.. 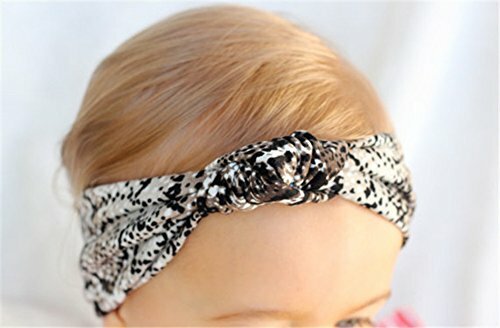 The baby headband are stretchy, soft and very comfortable.. 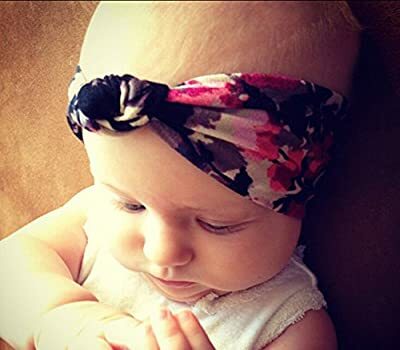 The newborn headbands for girls are great for dressing up to make a cute outfit or just a cute little trendy accessory!. Trademark Mark: Mookiraer is a registered trademark, and is exclusively distributed by Mookiraer. Mookiraer trademark is protected by Trademark Law. All rights reserved. Delivery Time: It will take 10-15 business days to arrive in USA with tracking number by USPS. Please ignore the Amazon shipping time. 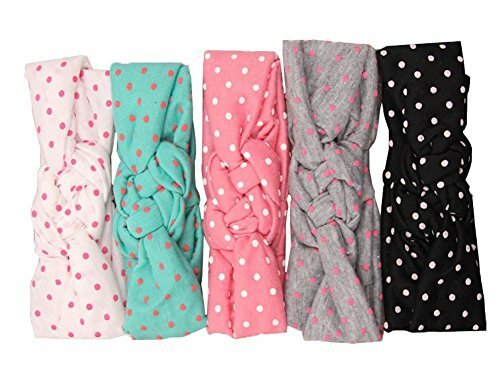 Cotton cloth Color:Many Mini color Occasion:Baby Shower Birthday Party Family Photo Size:Head circumference:42-50cm/16.54-19.69",Circumference:44cm/17.32",Width:5cm/1.97"(Fit 3 months to 10 Year Old Children) Soft material!beautiful design!Very bright colors! Very cute!